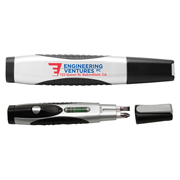 Branded tinkering tools are great as a medium to promote brands. They are highly functional, handy, and pocket-size. 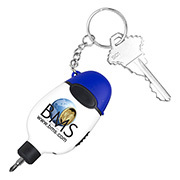 Companies can show that they mean business with these printed items as their promotional merchandise. 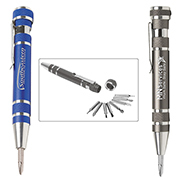 Our personalized tools are made from high quality metals that do not rust or fade easily. 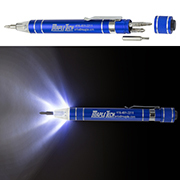 They also come in smart designs like the pen style toolkit with clip, the ultra thin three bit tool kit that has two bright LED lights, and the two bit tool kit with a white LED light. There is ample space for a logo print that is highly visible and attractive. 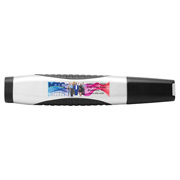 If you want something different for your promotional item, be sure to check out our items at Innovation Line. 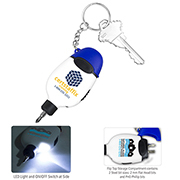 Promo items, corporate giveaways, awards and other brandable items are our forte and we can offer you great deals.